NobleBio is a Dutch biotechnology company specialized in fermenting bacteria of the Bacillus species. At this time we ferment 56 different types of Bacillus for various applications. Micro-organisms play a crucial part in the being of animals, plants and of course humans. Many years bacteria were seen as a threat to our existence. We associated bacteria with deseases. Fighting these organisms with chemical substances we created resistant species. More and more we now realise that creating a natural balance is a better solution to solve pathogen related issues. 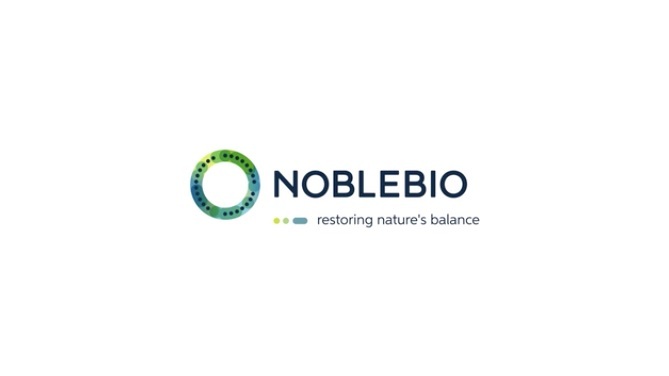 NobleBio believes in the power of nature. With more than 120 different Bacillus species in our library, we restore the balance in numerous practical situations. Together with more than 100 customers in 50 countries we feel responsable for the future. Product improvement, new ideas and new applications are a result of our inspiration to utilize the power of nature to restore the natural balance. Our team of specialists has more than 25 years experience in Bacillus fermentation. We offer our customers solutions in both dry and liquid form. We also assist our customers possibly with the registration of, for example, biopesticides and/or probiotics related nutritional additives. 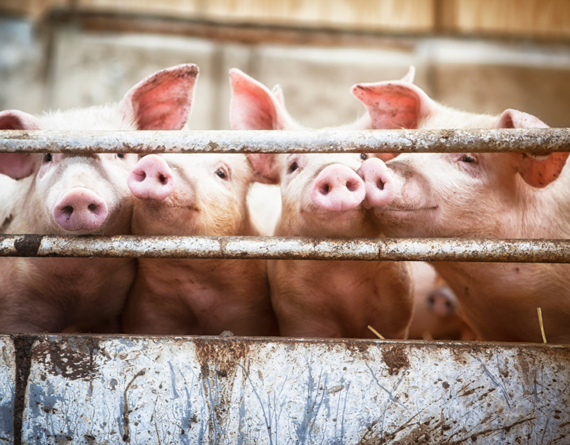 Adding positive bacteria (probiotics) to animalfeed improves the gut flora and overall health. As a result, we obtain a better feed conversion ratio (FCR). 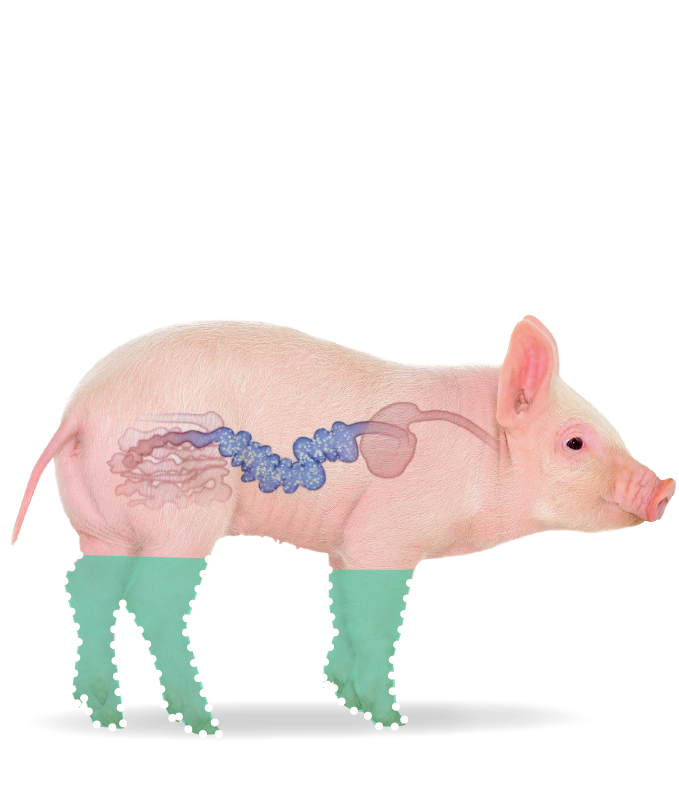 Healthier animals need less antibiotics. Increased phosphorous and nitrogen utilization means less pressure on the invironment. We believe that microbiology is a very important element for a healthy environment for our future generations. We offer our clients the opportunity to discover the possibilities of applying microbiological solutions in a culture college. You can also leave your phone number, then we'll call you back. NobleBio is a Dutch company specialized in fermenting bacteria of the Bacillus species.